Xiaomi has now introduced a special edition of the flagship smartphone along with the Black Ceramic version. The device is designed by Philippe Starck and will have Starck’s signature inscribed on the back. The new variant will go on sale from November 28th. 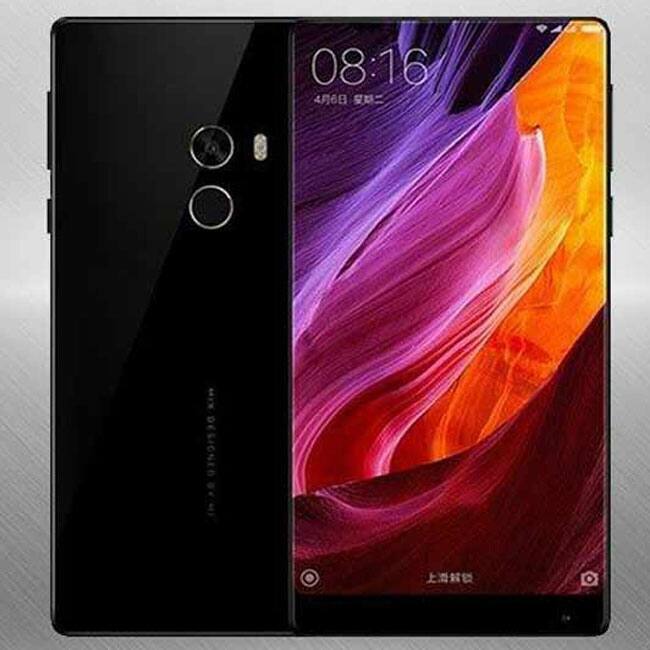 Xiaomi launched Mi Mix 2 in China in two variants – a fully ceramic version with 8GB RAM and 128GB internal storage and a ceramic version with aluminium alloy frame with 6GB RAM and up to 256GB of internal storage. 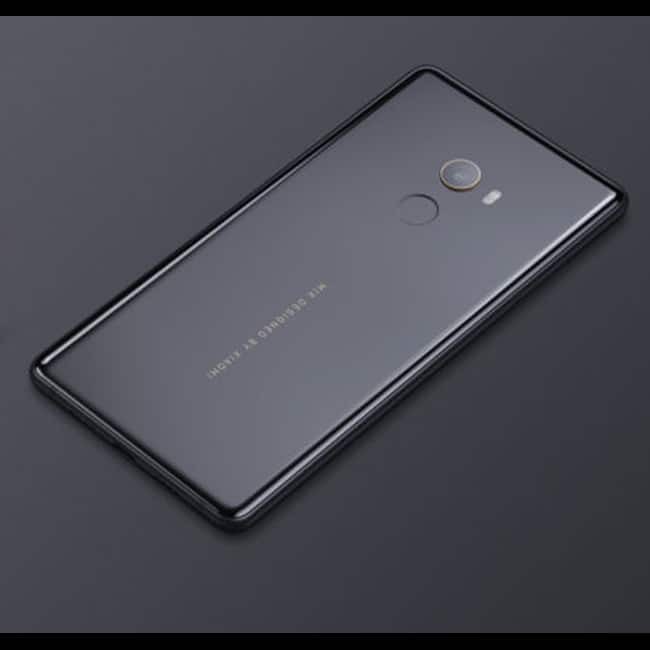 The new Mi Mix 2 Starck Edition will have 8GB RAM with 128GB of storage. 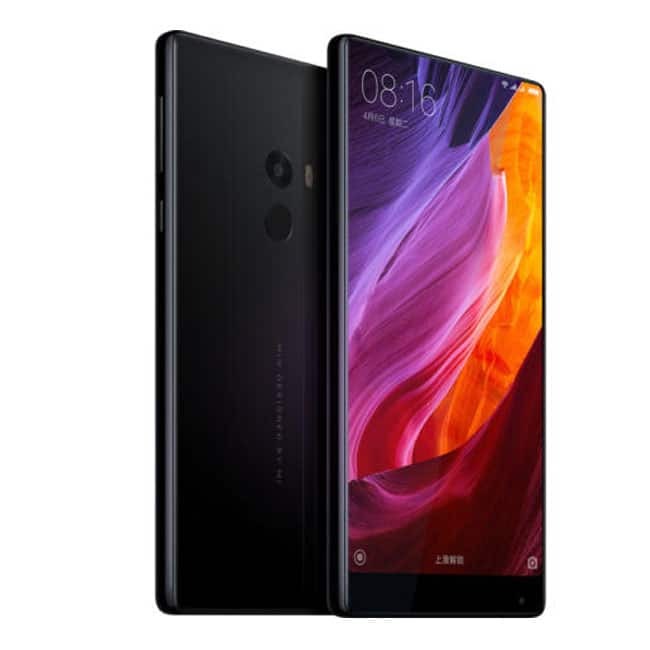 Xiaomi Mi MIX 2 flaunts a 5.99-inch full HD+ Super AMOLED with an18:9 full-screen and a bezel-less display with Corning Gorilla Glass 4 for protection. The smartphone is powered by 2.45GHz Snapdragon 835 64-bit octa-core SoC coupled with Adreno 540 GPU. 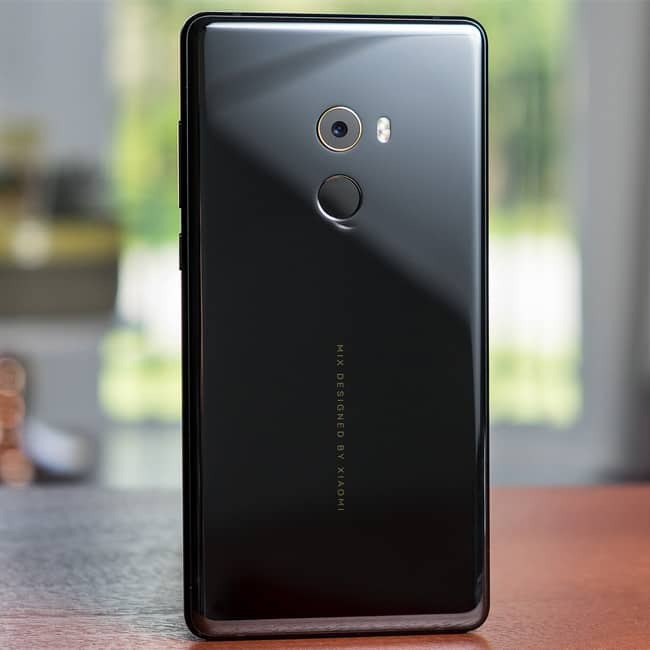 Xiaomi Mi MIX 2 sports 12-megapixel rear camera with IMX386 sensor, 4-axis OIS, f/2.0 aperture, 5P lens, PDAF and HDR. The smartphone has 5-megapixel front camera with the Beautify mode, 1080p video calling feature and a selfie countdown feature. Xiaomi Mi MIX 2 is powered with a 3,400mAh battery with along with Qualcomm Quick Charge 3.0 compatibility, and a QC3.0 charger out-of-the-box. 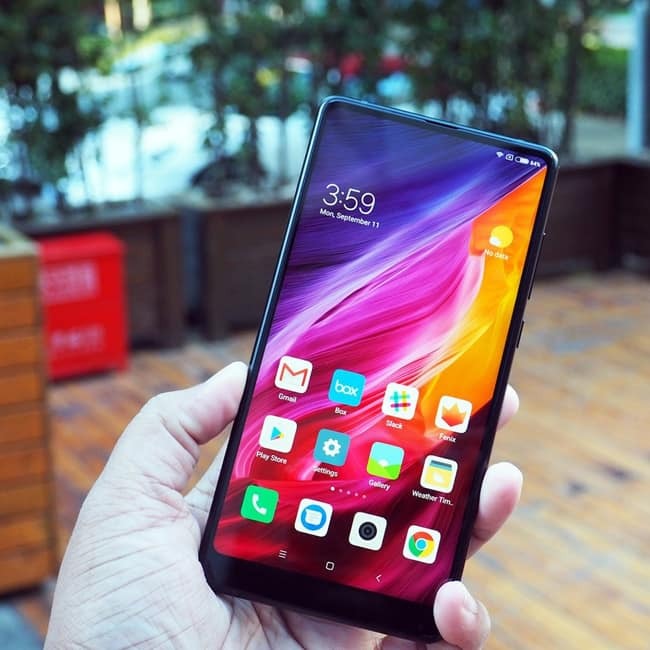 Connectivity options in the smartphone include Bluetooth 5.0, 4G VoLTE support, WiFi (802.11 b/g/n), GPS with AGS/GLONASS and USB Type C.
Xiaomi Mi MIX 2 runs on Android Nougat out-of-the-box with Xiaomi’s MIUI 9 custom skin atop. The smartphone features a fingerprint sensor with 18K gold coated rim. The device measures 150.5 x 74.6 x 7.7mm, and weighs 187 grams. 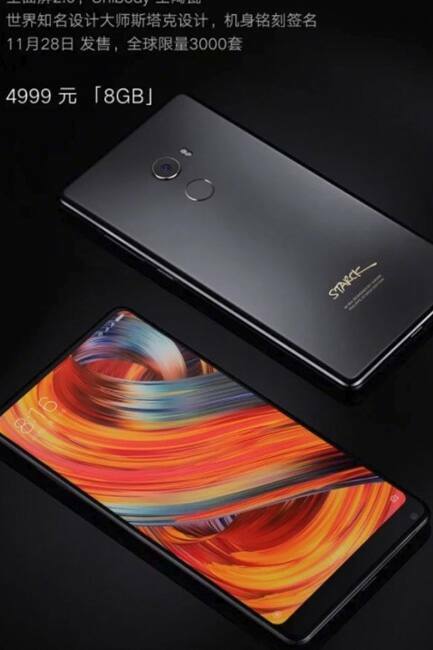 The Mi Mix 2 Ceramic Black variant is priced at 4,699 Yuan whereas the Mi Mix 2 Starck Edition will come with a price tag of 4,999 Yuan. The new variant will go on sale starting from November 28. 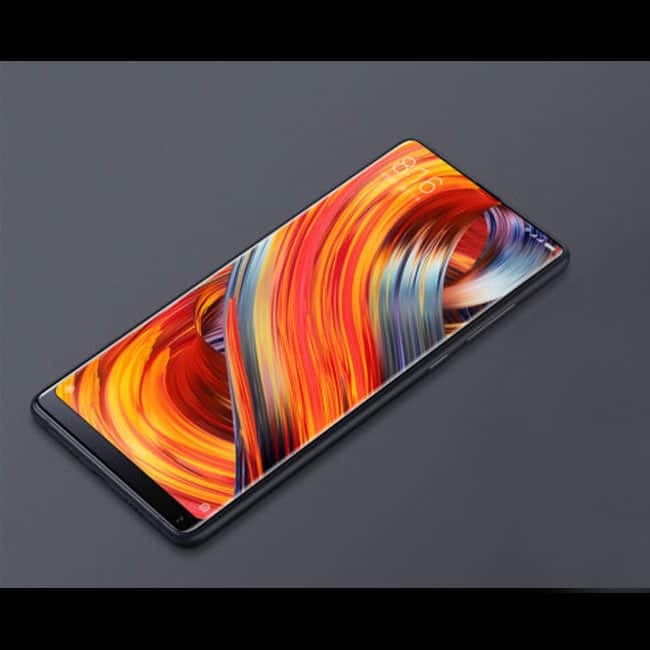 Xiaomi Mi Mix 2 was launched in India with a price tag of Rs 35,999 with 6GB RAM, metal frame and ceramic back body in black colour.